WES THOMAS & ASSOCIATES, INC.
Wes Thomas Associates has dedicated itself to the discipline of Land Surveying since its inception in 1975. This has allowed us the luxury of dedicating our staff, equipment, and facilities to this single specialized profession. Our office is conveniently located in Kailua-Kona on the Big Island of Hawai’i and is managed by our President and Chief Surveyor, Chrystal Thomas Yamasaki, LPLS. Our staff has an aggregate experience of over 100 years of providing professional land surveying services in Hawai’i and the Pacific Basin. 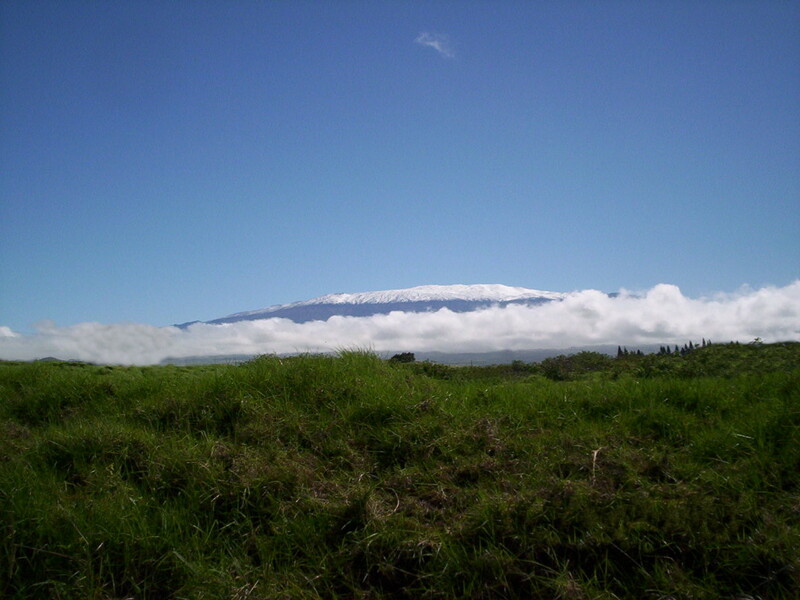 We have performed cadastral and related survey work on all of the major Hawaiian Islands. Surveying is the primary focus of the firm, and we have completed thousands of individual survey projects since our inception. Wes Thomas Associates is familiar with the processes of the County and State of Hawai’i governments, along with economic and physical conditions which can and do affect work schedules, costs and project completion. With the benefit of our vast range of experience, our firm is confident in being able to efficiently schedule and budget for the successful completion of a broad variety of projects. No project is too large or too small.